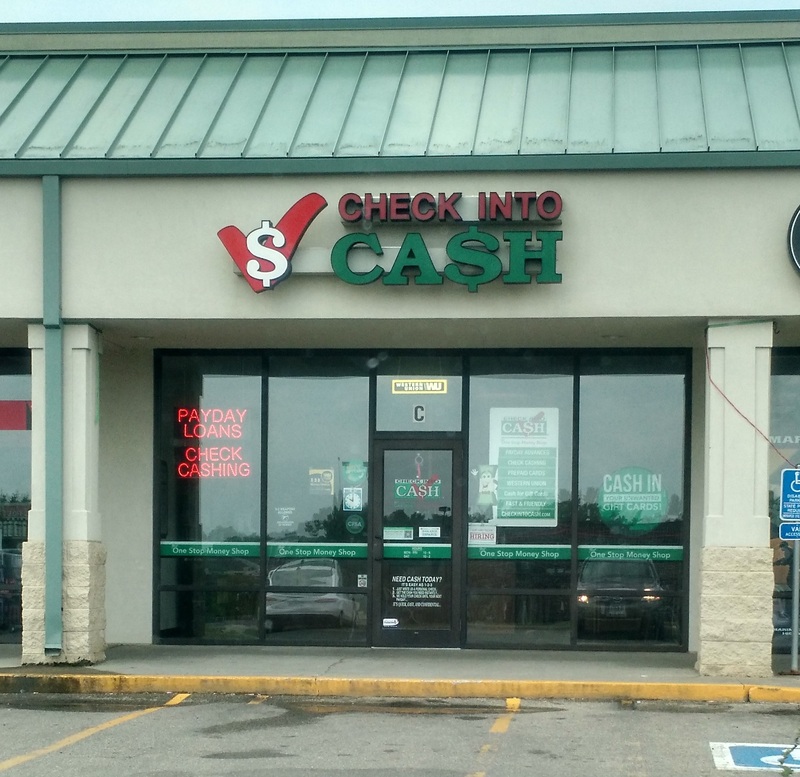 Come into our Check Into Cash Marshalltown store, where we've helped local customers with short-term financial needs since 2000. Whether you need a Payday Loan, Title Loan, or other emergency financial services, Check Into Cash can help. We're located at 50 LaFrentz Lane, Suite C, Across the parking lot from Walmart. You'll find working with our team to be quick, easy, and confidential. To get the quick cash you need, you'll need a bank account, your government-issued photo ID, proof of income, and your vehicle and clear title (if applicable). Stop by our Marshalltown Check Into Cash today, or call (641) 752-2806 for more information. You can walk out with cash in your hand! All products not available in all locations. 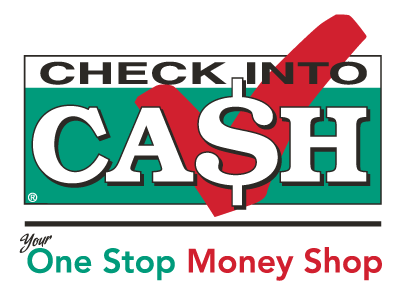 Check Into Cash makes it fast and easy for you to get the cash you need online or at our Marshalltown, IA store. We provide Payday Advances, in Store Cash Loans, Online Payday Loans, Title Loans, Title Pawns, Check Cashing, Western Union®, Bill Pay, and Reloadable U.S. Money Prepaid MasterCards®. We are known for our quick, easy and confidential service and we have an A+ rating from the Better Business Bureau. Check Into Cash is here to help you by serving as your one-stop money shop. All products not available in all locations.